In Matthew 7:24-27, Jesus predicts the future in the form of a parable. The fulfillment of this parable is discussed in the following Preterist Commentary on Matthew 7:24-27. In Matthew 23:38, Jesus refers to the Temple as a “house.” A prodigious thunderstorm preceded the destruction of the Temple in A.D. 70 as predicted in Matthew 7:24-27. A Preterist Commentary on Matthew 7:24-27: The Storm Imagery hints at Christ Coming on the Clouds in Judgment. The storm with abundant rain and powerful wind that destroyed one of the houses in the parable above is an allusion to the second coming. During the second coming, Jesus was expected to come on the clouds of heaven. 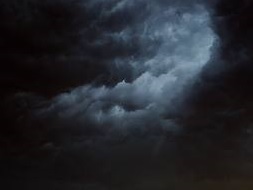 The expression “coming on the clouds of heaven” is described in 2 Samuel 22, Psalm 18, Psalm 68:4-9 and Isaiah 29:6 so as to resemble a frightening storm like the one mentioned in the parable above. In 2 Samuel 22, David sings of the Lord coming “on the wings of the wind’1 and riding “the dark rain clouds of the sky.”2 In Isaiah 29:6 God is said to “come with thunder and earthquake and great noise, with windstorm and tempest and flames of devouring fire.” Psalm 18 and Psalm 68:4-9 are two other examples that also picture God’s presence on the clouds in such a way as to resemble a terrible storm. The Parousia alluded to in this parable mirrors this motif. Having inherited His father’s kingdom, Jesus rides on the clouds during His second coming exercising His wrath and authority which also appears to manifest itself in a form like that of a terrible storm. Floods represent invading armies in Isaiah 8:7-8, Jeremiah 25:32, Ezekiel 38:9, Daniel 11:10, Daniel 11:40 and Nahum 1:8. 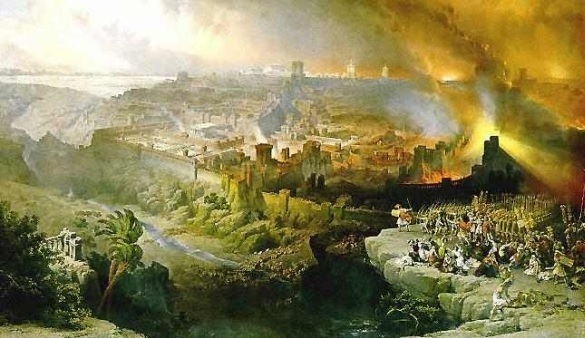 The flood in Matthew 7:25-27 represents the Roman assault on Israel (A.D. 66-74). A Preterist Commentary on Matthew 7:24-27: Storms and Floods are Biblical Symbols of Invading Armies, though a Severe Thunderstorm did precede the Destruction of the Temple. Notice the similarities between the storm described by Josephus and the storm that causes the destruction of the house in the parable above. Josephus appears to be correct in his interpretation of this omen. Like the storm mentioned in the parable in Matthew 7:24-27, this storm also preceded the destruction of the house of God, the Temple. In Matthew 23:38, Jesus declared, “Look, your house is left to you desolate.” The house mentioned in Matthew 7:26-27 and Matthew 23:38 appears to be the temple in Jerusalem, which Jesus predicted would soon be destroyed. A Preterist Commentary on Matthew 7:26-27: The House Built on the Sand appears to be the Temple representing the Law. The House Built on the Rock is Christianity. 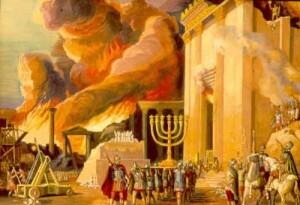 The Destruction of the Temple marked the End of the Law. Jesus was right, the Temple was, in fact, destroyed in A.D. 70, about one year after the terrible storm mentioned by Josephus. This day marked the end of an ancient religion. With the Temple in ruins it was no longer possible to carry out many aspects of the Law of Moses. As a result, Biblical Judaism had come to an end. “For whoever keeps the whole law and yet stumbles at just one point is guilty of breaking all of it (James 2:10).” The religion practiced by Jews today bears only a slight resemblance to the religion handed down by Moses. This religion called Rabbinic Judaism is a form of Judaism adapted to the destruction of the Temple. 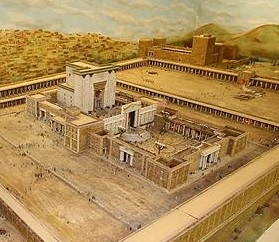 As stated above, the house built on sand is the temple in Jerusalem which represents the Law of Moses. The house built on the rock would not suffer the same fate. What is the house built on the rock? The destruction of the Temple, the house built on sand, signifies the fulfillment of the Law of Moses. Peter, the first leader of the Christian church after Jesus’ crucifixion, literately means “rock.” The ‘house” built on this “rock” is the Christian church. A Preterist Commentary on Matthew 7:24-25: The True Temple of God is the Saints. Therefore the house or temple built on the rock is Christianity. 2 Corinthians 6:16 says, “[W]e are the temple of the living God.” The house built on the sand represents the temple of stone destroyed at Christ’s return during the Jewish War. The house built on the rock represents the true temple of God. Unlike Biblical Judaism which came to an end at the destruction of Herod’s temple, the Christian church founded on Jesus’ teachings is a temple that will never be destroyed. Church of the Holy Sepulcher in Jerusalem. The Law having been fulfilled at the destruction of the Temple, Christianity grew to become the dominant religion in Israel after the exile of the Jews during the Jewish War and Bar Kokhba Rebellion. A Preterist Commentary on Matthew 7:24-27: The First House may also be Christian Israel; and the Second House, non-Christian Israel. There may be another layer of meaning to this parable. The house in vs. 24-27 also represents Israel. The kingdom of Israel is often called the house of Israel throughout the Bible (Psalms 135:19; Isaiah 46:3; 63:7; Jeremiah 2:4; Ezekiel 3:1). 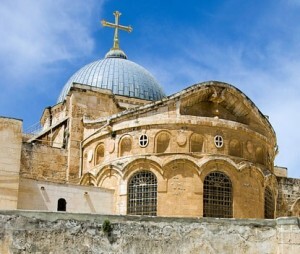 Therefore, the first house built upon the rock is also Christian Israel. And the second house that is destroyed by the storm and flood is non-Christian Israel. The flood that collapses the second house represents the Roman army that destroyed apostate Israel in A.D. 70. Having fled to Pella, the Christian church was largely unmolested by the war. These people represent the house that withstood the war or storm. After the Jewish War, these Christians returned to Israel. And as explained in Revelation 20: A Preterist Commentary, during the thousand years between the Jewish War and the Crusades, Israel grew to become an almost exclusively Christian nation. Thus the thousand year reign of Christianity in Israel also appears to be represented by the house built on the rock in the parable above. In Matthew 7:24-27, Jesus accurately predicts the future in the form of a parable as shown in the above Preterist Commentary on Matthew 7:24-27. 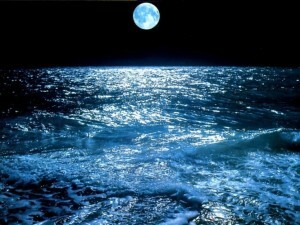 This flood also represents Hades. There is also a deeper layer of meaning to this parable concerning the conquering of death through Christ. 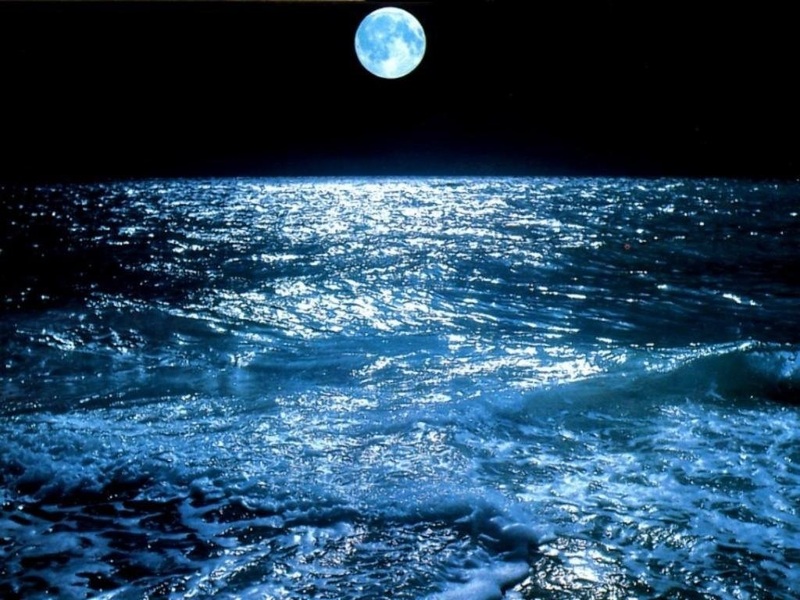 See The Poetic Biblical Link Between “Sea” and “Abyss”. Josephus The Wars of the Jews 4.4.5.